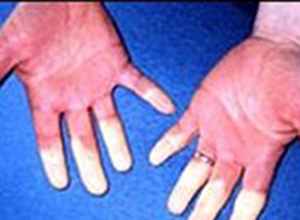 Our focus is the Idiopathic Inflammatory Myopathies, or myositis, which includes Dermatomyositis, Inclusion Body Myositis, Polymyositis, Necrotizing Autoimmune Myopathy, Juvenile Myositis, and Orbital Myositis. Also, antisynthetase syndrome and MCTD. 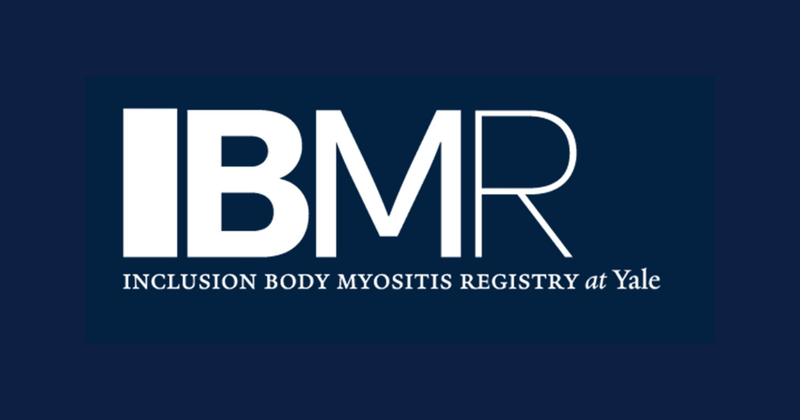 Learn more about the various types of myositis. 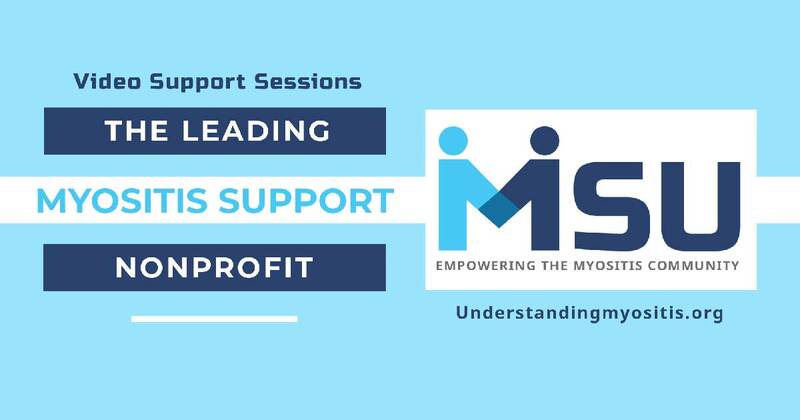 MSU, the only myositis nonprofit offering live video support for patients and caregivers, also offers educational sessions. See upcoming live, online video education and support sessions. Online support sessions are a great way to meet others, get tips, and share experiences. We are seeking those interested who support our mission and vision to apply to join the Board of Directors. See the requirements, expectations, and submit your CV and completed application for consideration by April 7, 2019. New #MyositisLIFE Website Coming Soon! 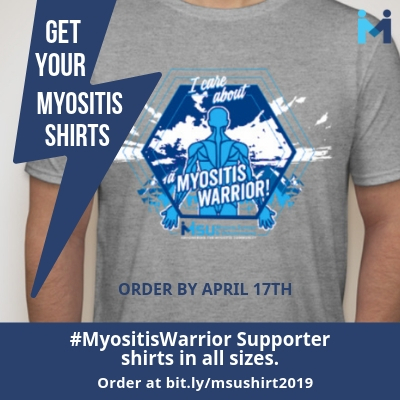 We will be announcing more about our new #MyositisLIFE program soon and will be asking for photos wearing your myositis shirts. We have a lot going on in May for Awareness Month and we will be launching this soon. Be sure you are a registered member to get notifications! NEW: Video Session is now available. 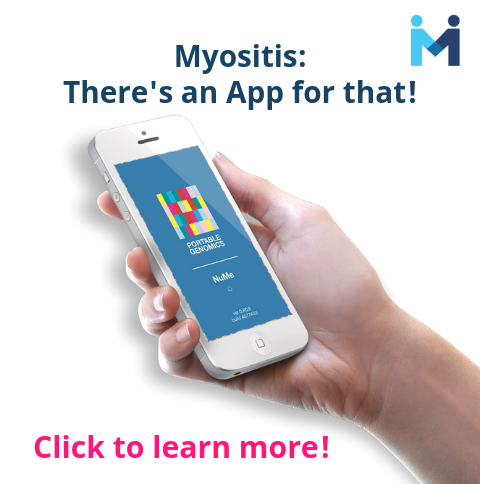 The NuMe App for myositis is a pilot study App in partnership with Portable Genomics. 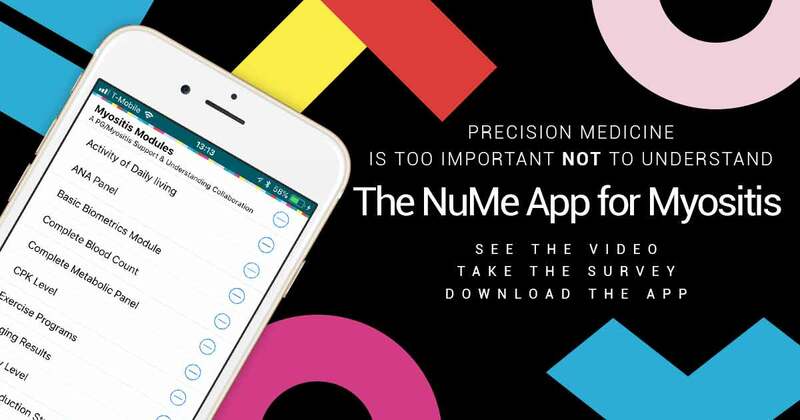 Currently available for iPhone users, the NuMe App is free and enables myositis patients and caregivers to better collect, manage and share important health data with treatment teams, researchers and the pharmaceutical industry. All data resides on your personal cloud and you control what you share. Learn more and download the app. NEW: Rash Monitoring module now available in the app! The ongoing Arimoclomol Clinical Trial for sIBM continues to generate a lot of questions from our community. As part of our commitment to providing the latest information on research and clinical trials, we asked Dr. Mazen Dimachkie, Principal Investigator for the Phase II/III Arimoclomol Studies and Professor of Neurology and Director of the Neuromuscular Division at University of Kansas Medical Center, if he would provide us with an update. This paper assesses the performance of EULAR/ACR classification criteria in a cohort of IIM cases and examines how subtypes of IIM identified by the criteria compares to expert opinion. 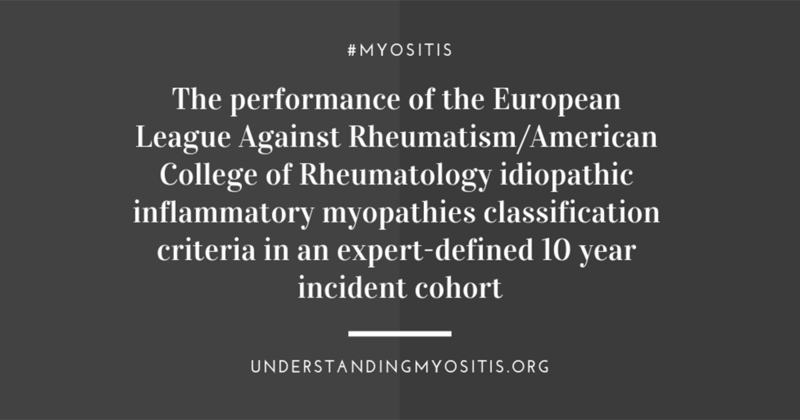 Based on the results, the EULAR/ACR criteria were highly accurate in identifying cases of IIM. We have hosted several myositis experts to lead live, online video sessions throughout 2018. All sessions were held online with live participation. These sessions were recorded and we hope you will take advantage of the educational opportunities these provide for you and your family members. Find the videos on our YouTube page and share with your loved ones. 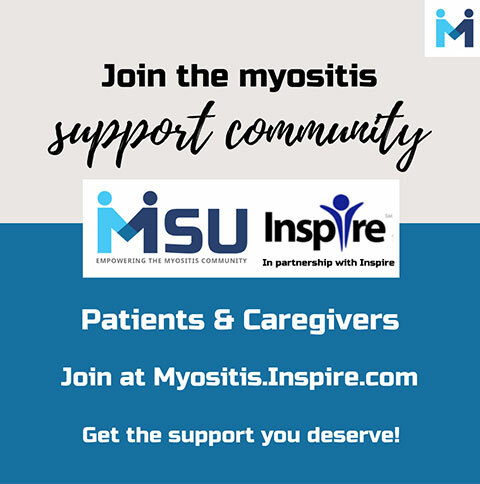 If you are living with one of the idiopathic inflammatory myopathies (myositis) or you are a care partner, family member, or friend of someone who is, we invite you to join the Myositis Support Community to connect, collaborate, share stories and discuss questions and concerns, as well as to feel empowered. 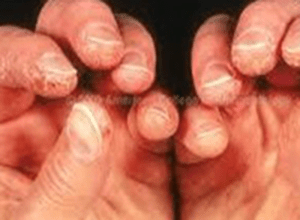 Living with a rare muscle disease is hard enough. Why not get support? Read the full announcement and learn more about MSU programs. 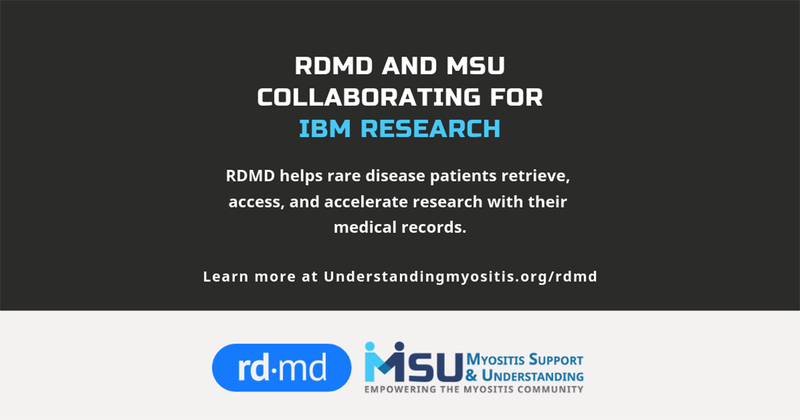 Join us as an official member and you will receive email updates when new awareness materials are available and have your very own MSU Myositis Network account and profile, and much more. 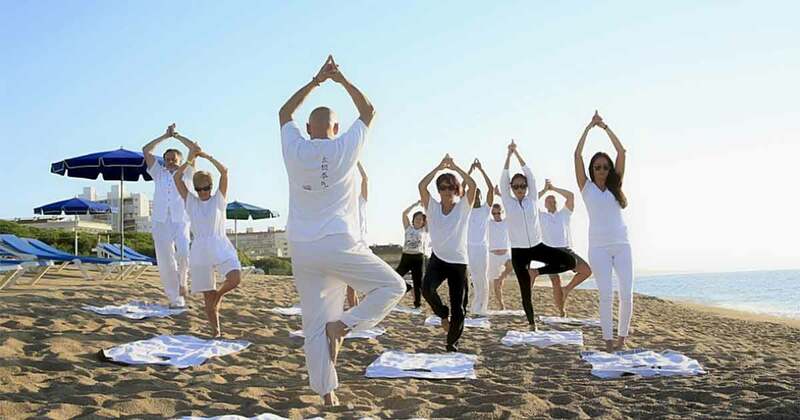 We are working to improve our onsite community, along with many other tech updates and offerings. 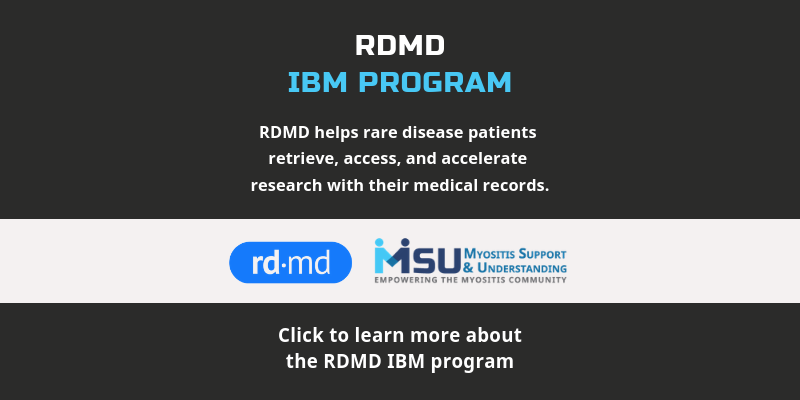 Check out the Myositis patient-centered programs and services we currently offer including education, financial assistance, and support. 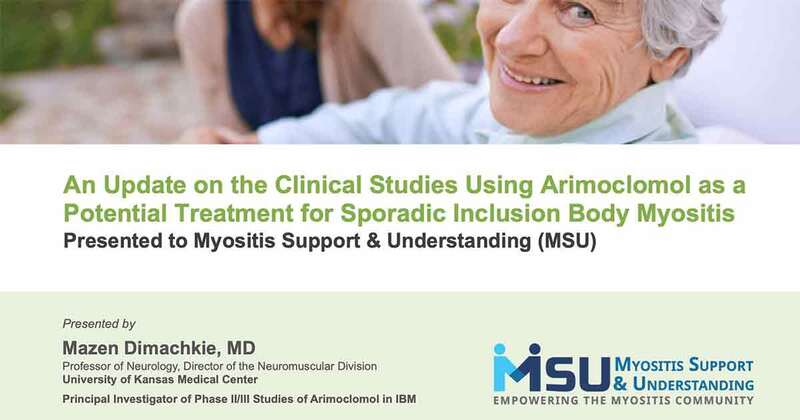 We are developing new programs to help myositis patients and caregivers. We bring support directly to you! 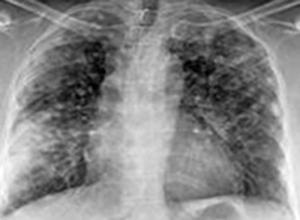 It can be tough to get out with this often-debilitating disease. 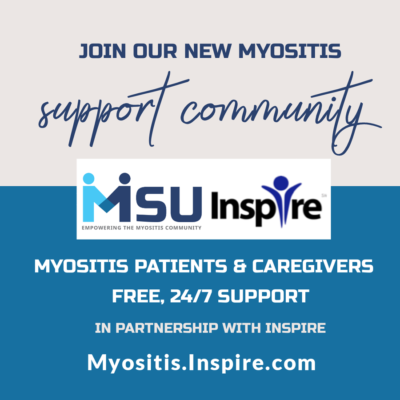 Patients and Caregivers, join our newly launched 24/7 Myositis Support Community! 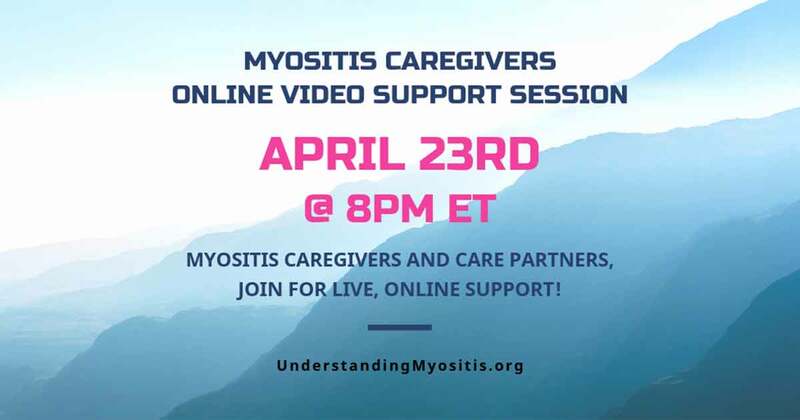 We learn from the experiences of other myositis patients and caregivers. 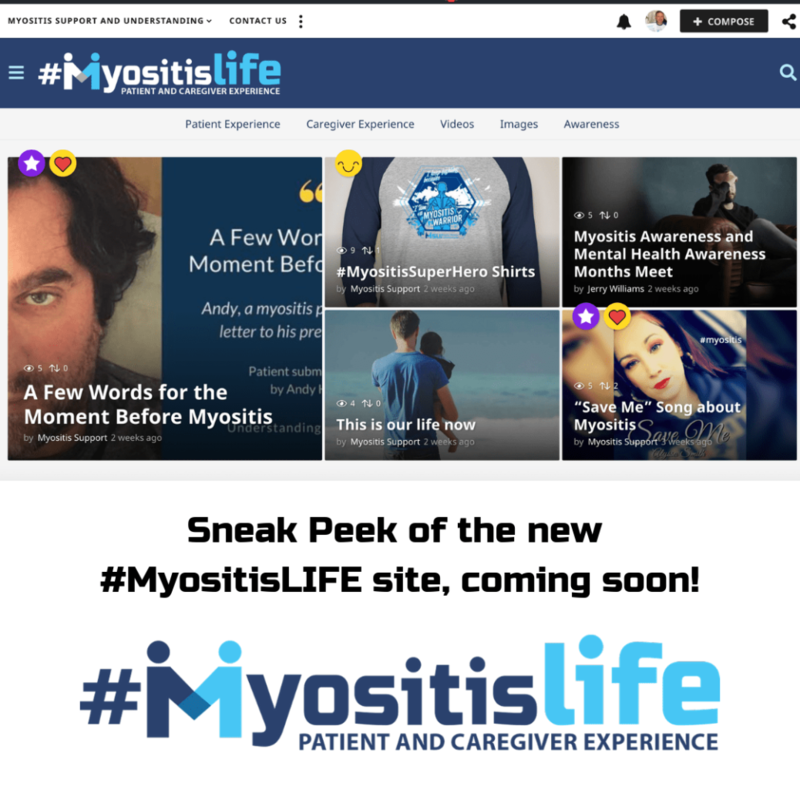 Read and watch member-submitted #MyositisLIFE content, and look closer at the realities of myositis. Easier way to view and locate myositis clinical trials. We have partnered with Antidote! 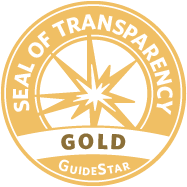 Easy-to-read clinical trial information and contacts. Patients are needed for important studies. We are in this together! So, why not get involved? We have many opportunities available for volunteers, support group administrators, and board members. We take extra time to find, highlight, and create resources for those living with and caring for someone with myositis. 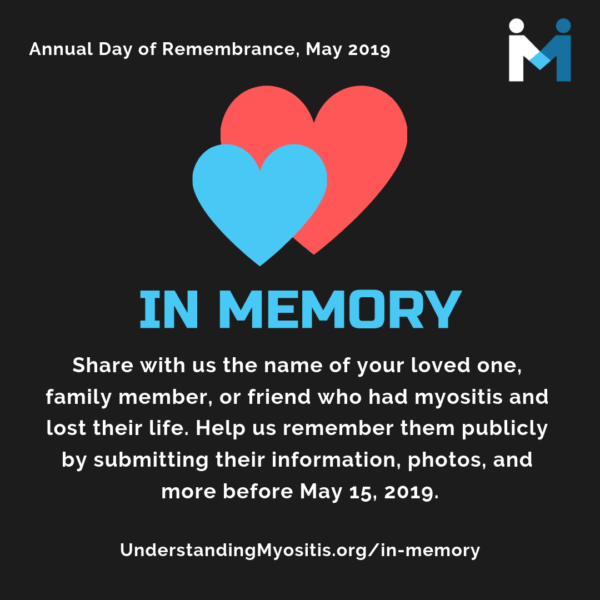 Find your myositis resources and downloads, and share them with friends.